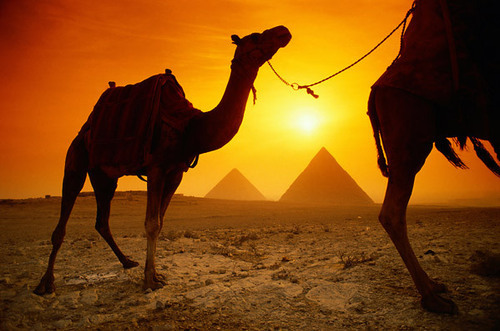 Camels and Pyramids. . Wallpaper and background images in the Egypt club tagged: egypt pyramids giza camels. look at my leg its at the same angle, humps two like me, isnt this a picture like my freind and i?